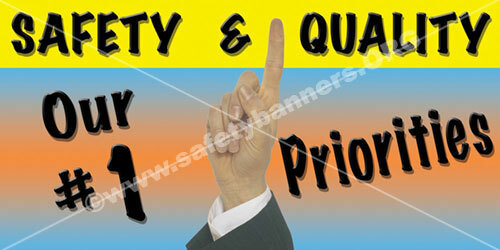 Safety Banners from SafetyBanners.Org are designed by professionals for maximum safety impact. 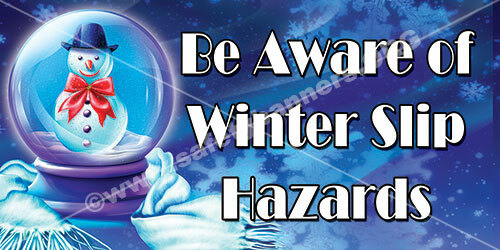 Safety Banners are often a key component of American industrial facility and industrial warehouse safety. 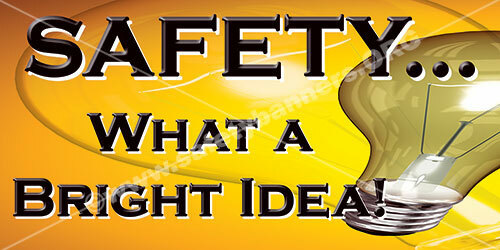 Industrial safety banners promoting safety awareness are both effective and low cost. 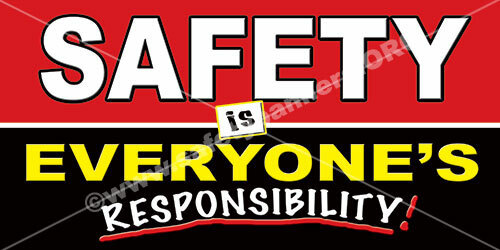 The safety banners can be general in nature such as banners that say SAFETY FIRST or tell employees to work safely because their family needs them. Specific safety warnings are also available on the safety banners such as Safety Glasses Required, PPE Must Be Worn in this Area or even Wear Your Gloves. 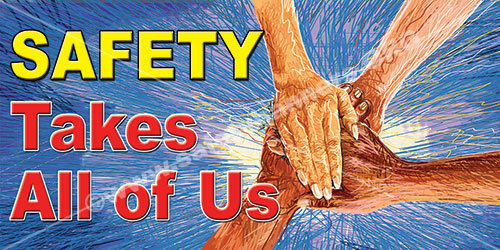 Safety banners are often grouped by category or groups of similar safety slogans. When this happens, it is much easier for the visitor to find the specific banners he or she needs in their situation, When no categories are available, a site search for banners with specific words will often suffice. Have a safety banner question? 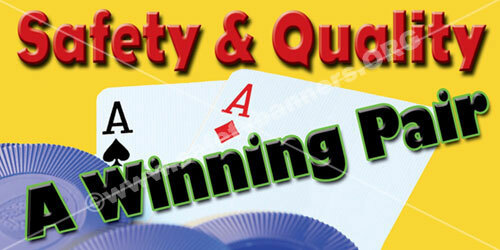 Need a custom designed safety banner? Email us using the email link above or call us at 901-759-0932, Central Time. Your Friends at SafetyBanners.Org in Memphis, Tennessee.